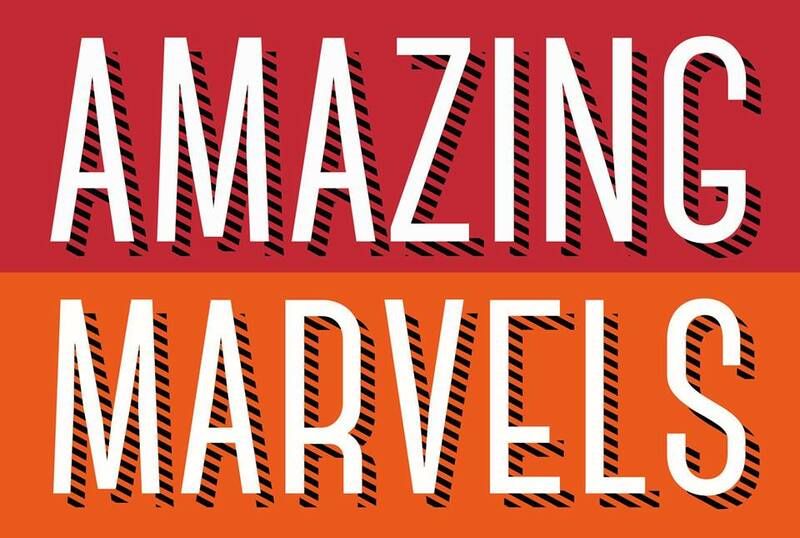 I am thrilled to have my work included in Amazing Marvels! the upcoming Circus-Sideshow-Carnival themed art show at Off-Rhode Gallery! Hope to see you there 1-4pm Saturday, March 8th.